The Port of Houston is the busiest in the USA in terms of tonnage and the 13th busiest in the world. Petrochemicals comprise about 60 percent of the port’s business. 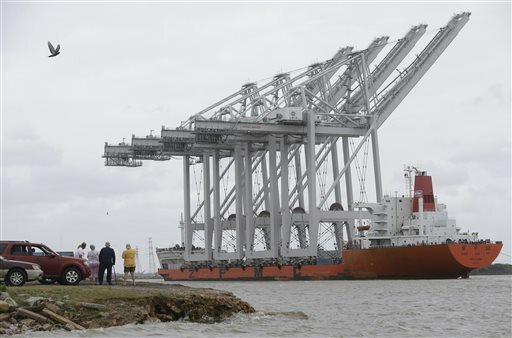 The new massive cranes will be able to load and unload ships at a rate of 295 feet per minute — twice as fast as the previous cranes.